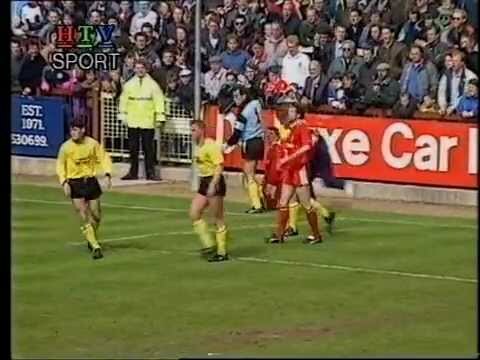 Extended highlights from HTV, as a Bobby Barnes goal secures a point for the Town against Plymouth, with Tim Flowers making his debut on loan from Southampton. 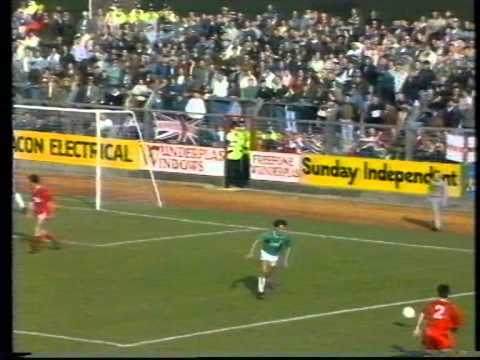 Town boss Lou Macari accuses his team of losing its 'super-fit' edge, as Swindon strugggle to a draw with Plymouth. 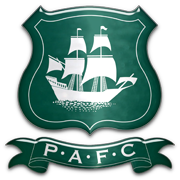 An early goal for Duncan Shearer is enough to give the Town the points against Plymouth. 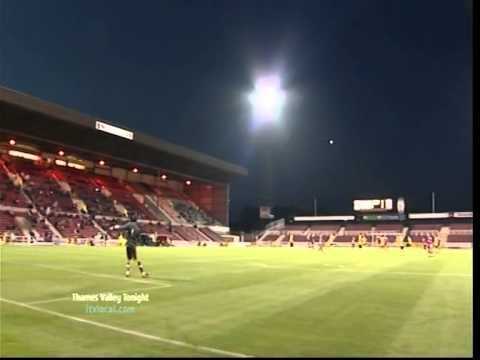 Swindon are well beaten at Home Park - awful defending and goalkeeping from Fraser Digby contributing to a 4-1 defeat. 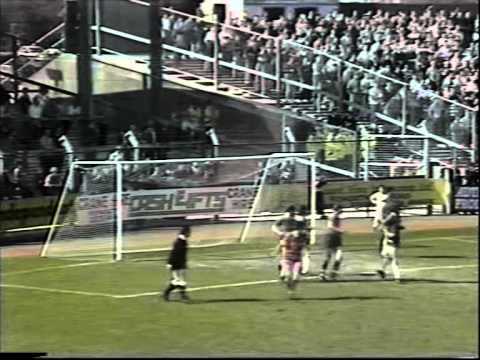 Shaun Close and Fitzroy Simpson are sent off for the Town, future Town assistant boss Dave Byrne is also shown red for Argyle - but goals from Tom Jones, Phil King and Paul Bodin give Swindon a 3-0 victory. Town's strike pairing both score within a minute of each other - Chalky White nets another in the second half to seal a comfortable win over the Pilgrims. 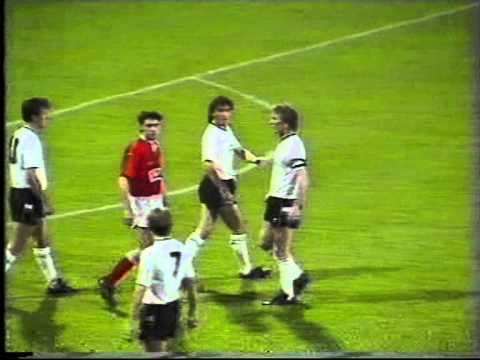 As a thirteen year old, I distinctly remember considering this to be the most turgid football match I had ever seen - before Steve Foley rescued it for Swindon with a last minute equaliser. 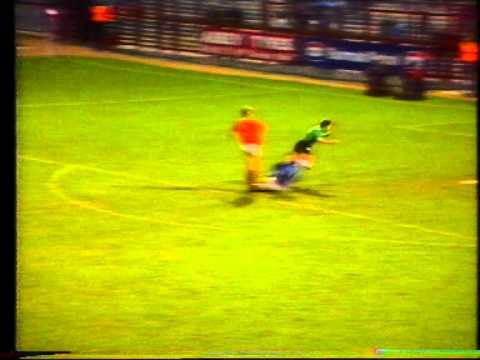 A late Adi Viveash own goal denies Glenn Hoddle his first victory as Town boss - the Town having to settle for an entertaining 3-3 draw, having twice come from behind. 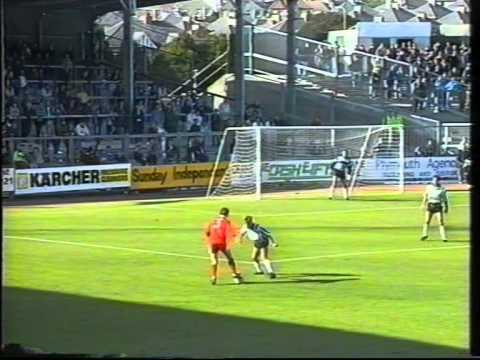 Duncan Shearer grabs all the goals in a superb 4-0 win at Plymouth. 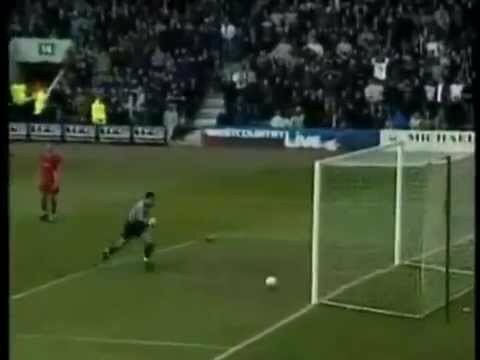 Shearer grabs all the goals in a superb 4-0 win at Plymouth. 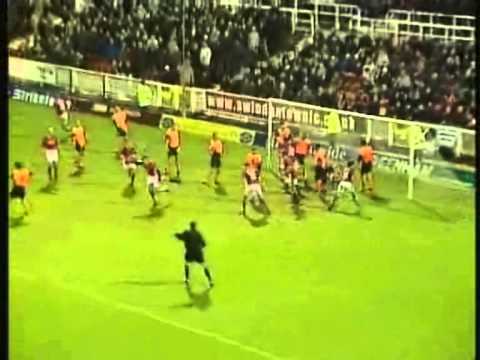 Luke Hodges' last gasp penalty levels Andy Gurney's superb opening strike. 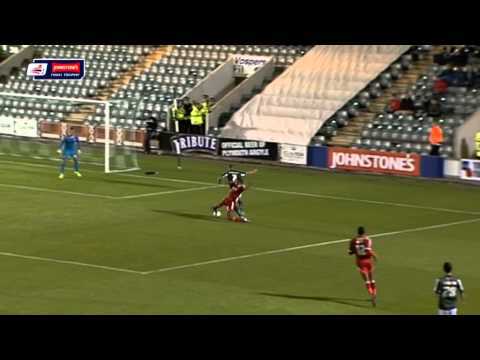 Goals from Invincibile and Parkin give Swindon victory over Plymouth. 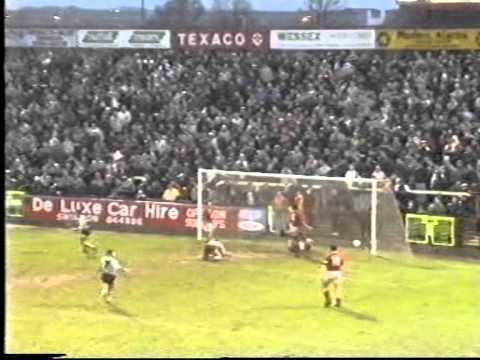 After table-topping Plymouth take a two goal lead, and Rory Fallon gets one back with his first Town goal with ten minutes to go - it all happens right at the death. 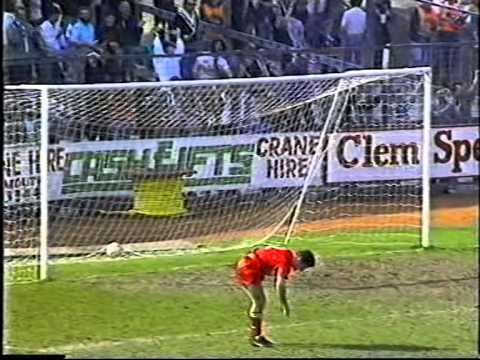 Plymouth score a bizarre second to put the game out of reach of Swindon in this promotion clash - in the heat of the moment, Town keeper Rhys Evans touches an indirect free kick given for a backpass before it rolls into the net - and Swindon are defeated despite Tommy Mooney's late consolation. 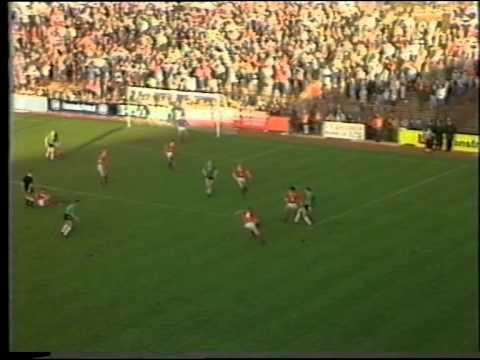 Swindon beat a young Plymouth side in this pre-season friendly. 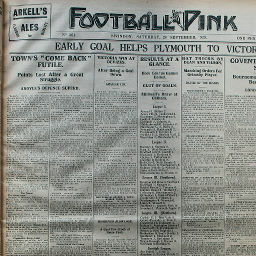 Click to view a newspaper report of Swindon's 1-2 defeat against Plymouth Argyle in the 1929-1930 season. 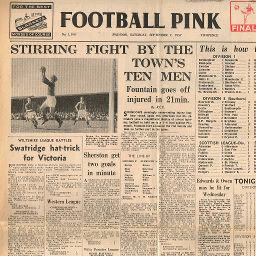 Click to view a newspaper report of Swindon's 1-2 defeat against Plymouth Argyle in the 1950-1951 season. 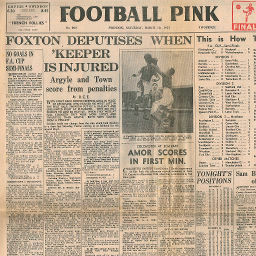 Click to view a newspaper report of Swindon's 1-5 defeat at Plymouth Argyle in the 1950-1951 season. 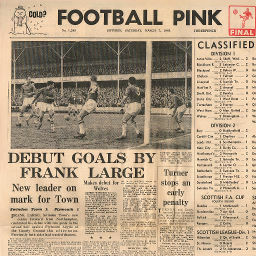 Click to view a newspaper report of Swindon's 1-0 win against Plymouth Argyle in the 1957-1958 season. 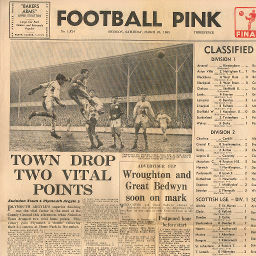 Click to view a newspaper report of Swindon's 2-2 draw at Plymouth Argyle in the 1957-1958 season. 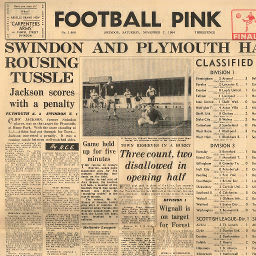 Click to view a newspaper report of Swindon's 2-3 defeat at Plymouth Argyle in the 1958-1959 season. 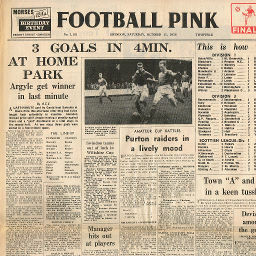 Click to view a newspaper report of Swindon's 3-4 defeat against Plymouth Argyle in the 1958-1959 season. 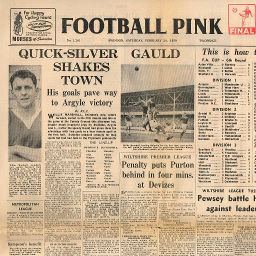 Click to view a newspaper report of Swindon's 4-2 win at Plymouth Argyle in the 1963-1964 season. 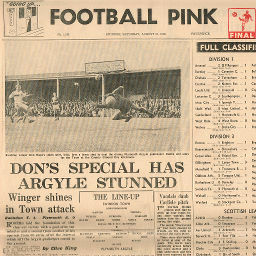 Click to view a newspaper report of Swindon's 2-1 win against Plymouth Argyle in the 1963-1964 season. 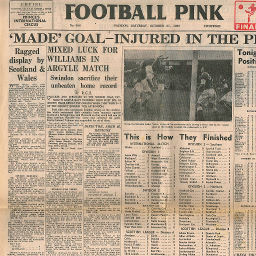 Click to view a newspaper report of Swindon's 1-2 defeat at Plymouth Argyle in the 1964-1965 season. 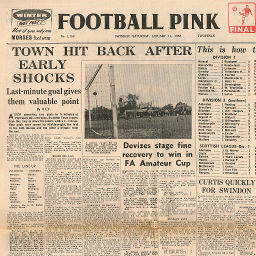 Click to view a newspaper report of Swindon's 2-3 defeat against Plymouth Argyle in the 1964-1965 season. 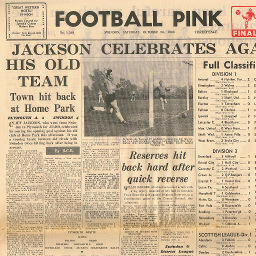 Click to view a newspaper report of Swindon's 3-0 win against Plymouth Argyle in the 1968-1969 season. 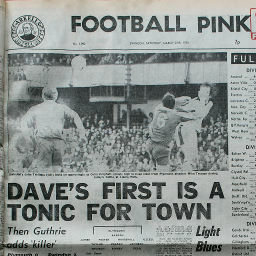 Click to view a newspaper report of Swindon's 1-2 defeat at Plymouth Argyle in the 1968-1969 season. 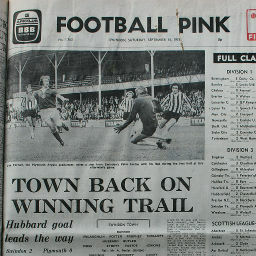 Click to view a newspaper report of Swindon's 2-0 win against Plymouth Argyle in the 1974-1975 season. 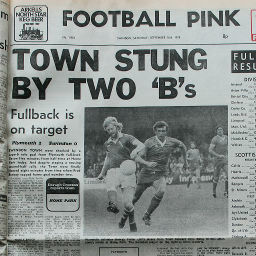 Click to view a newspaper report of Swindon's 2-0 win at Plymouth Argyle in the 1977-1978 season. 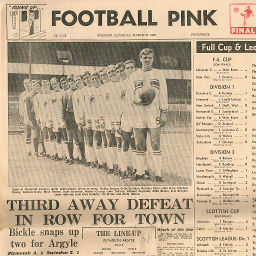 Click to view a newspaper report of Swindon's 0-2 defeat at Plymouth Argyle in the 1978-1979 season. 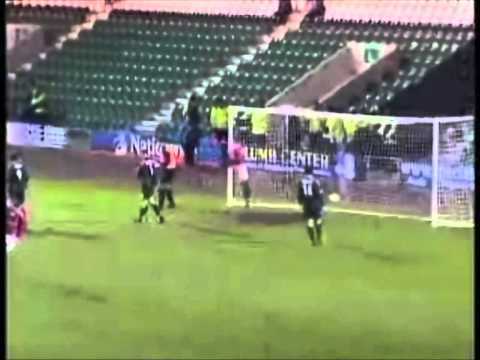 Plymouth Argyle win 4-2 on aggregate.